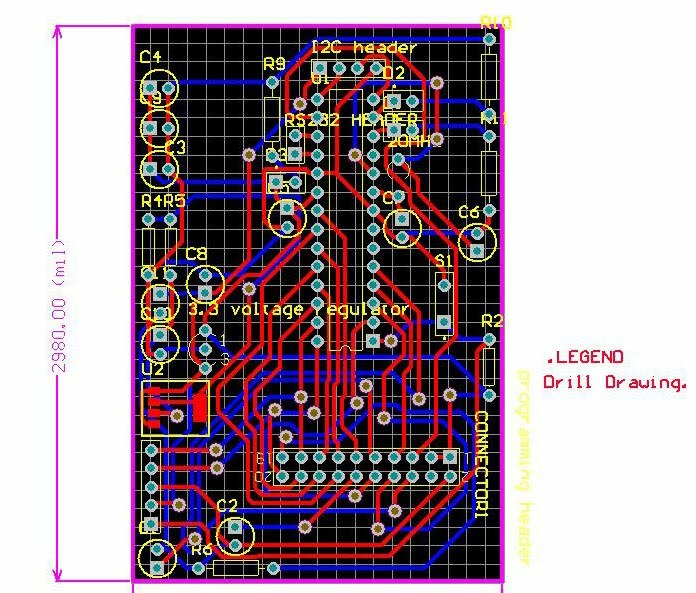 During this week, I have made further improvement about circuit design with Isuru and it has much better than the previous design . It is as shown in Figure1. In the meanwhile, I am starting to code the firmware for LCD module. Because the two modules are similar. I decide to use DD-12864WE-1A for the firmware development. For the first step of programming, I will try to get familar with the CCS compiler whcih is used for compiling PIC programs. 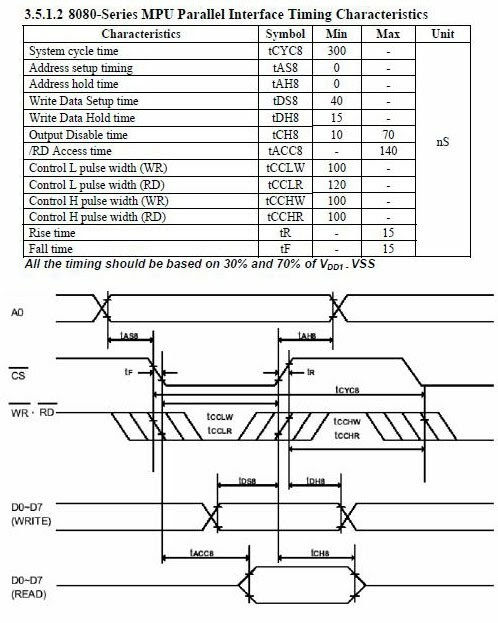 Figure 2 shows 8080 series MPU parallel interface timing characteristics which is one of important data for LCD module communication. With the these timing information, we need to develop the timing sequence for writing information to LCD and reading information from LCD in a system cycle time by using timer. However, Figure 2 shows, the unit of timing is in nano second level and the PIC timer cannot run or cannot run exactly in nano second. The typical application for PIC timer is in micro second. As a result, I try to map this timing sequence into microsecond level. But It can only be tested once the LCD module arrives. On the other hand, I finished part of the functions for the LCD operation to access the RAM of LCD module but I still need to add more functions to implement the whole firmware. This Wednesday, I also have the first meeting with the whole team of facebook robot. From this meeting, I have the better understanding about the project and have further discussed about my task with Isuru. Currently, I would focus on the LCD firmware developnent. But I will take the task for the robot mechanism develop input and output for human and robot interaction and protocol for computer and robot communication. I may face some real time problems in the later part of system development.